From Union Square, to Golden Gate Park, to Fisherman’s Wharf, you never know where you’ll find street dance in San Francisco. But every October, there’s a unique experience to board a trolley and uncover some truly original performances. 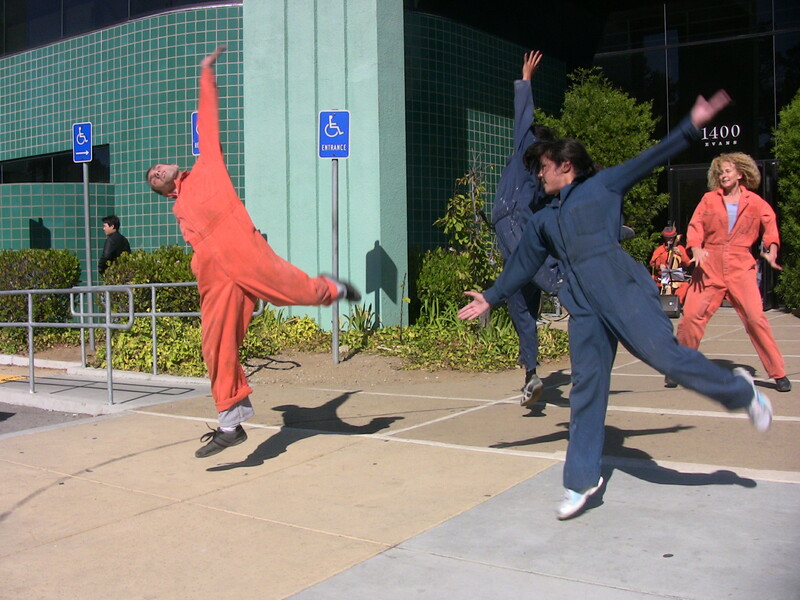 Trolley Dances is in it’s 9th year and some of the finest performers in the area take part. It’s a way to uncover beautiful urban space, scenic landscapes and historic neighborhoods undergoing transformation. Here’s a small taste of Trolley Dances and a look at how it blends into the fabric of a city where the streets are always a stage.